VitrA is an internationally renowned, family-owned Swiss company dedicated to producing innovative, comfortable and sustainable sanitaryware. 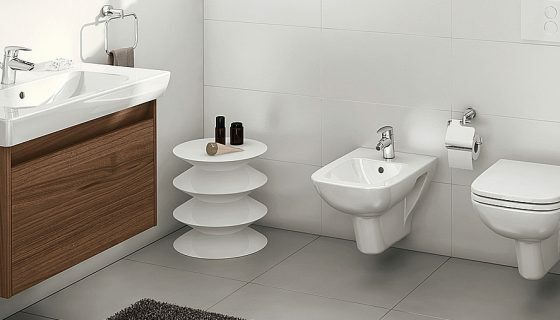 Offering an array of fresh, contemporary styles, VitrA also incorporates Rim-Ex technology designed to prevent the proliferation of harmful organisms, helping you to achieve a more hygienic bathroom. 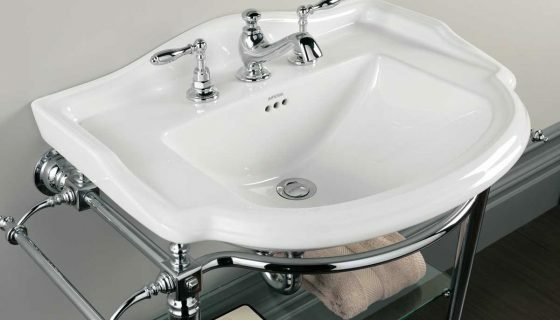 Embracing popular Edwardian and Victorian styles, Burlington's range of sophisticated sanitary ware is truly authentic. 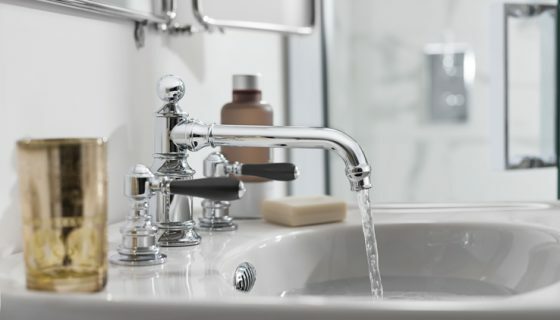 Beautifully elegant and classically styled, Burlington basins and WC pans are perfect for those who desire a classic and traditionally finished bathroom. Imperial design and hand-craft traditionally made ceramicware in the heart of England. Showcasing a collection of superbly finished classic styles from every era, Imperial truly deliver the best of British-made quality that is second-to-none. 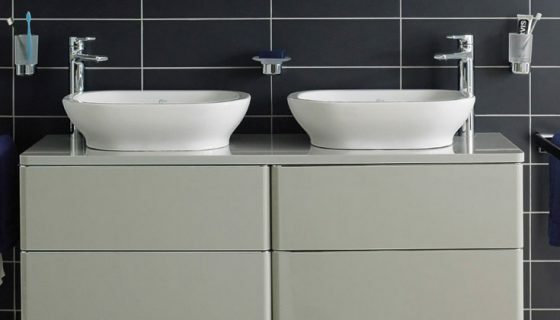 Britton combine simplicity with sheer elegance to create beautifully refined bathroom sanitaryware. Britton's clean and compact designs are a delightful mix between classic and contemporary styles that is ideal for the modern, day-to-day bathroom. Arcade modernise traditional bathroom furniture by combining classic designs with today's technology. The result is a beautiful range of simple yet luxurious sanitaryware, perfect for those who seek a more classic bathroom finish with a creative twist. 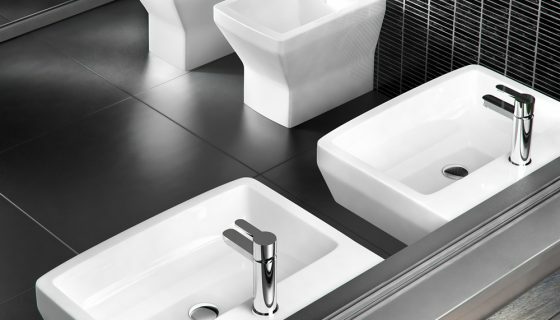 Utopia has been designing and manufacturing high quality bathroom ceramics in the UK for over 25 years. With a bold mix of classic, heritage and modern-contemporary styles as well as soft-close seats and wall-hung WC's, Utopia transform your bathroom into a beautiful yet functional space. 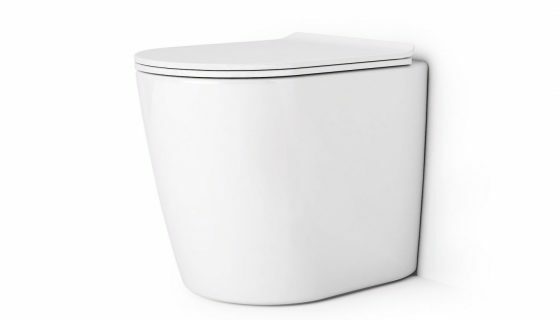 Designing quality bathrooms for over 100 years, Ideal Standard focus on ergonomics and aesthetic design to deliver the optimum range of WC's and basins. 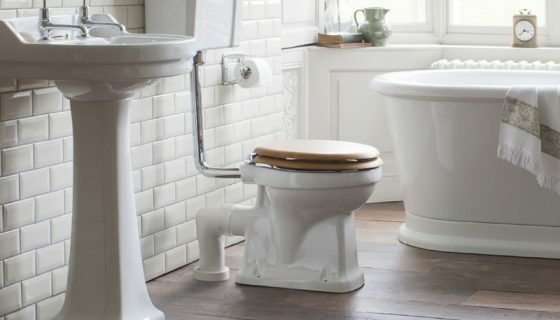 Practical and unique, personalise and evolve your functional bathroom into a comfortable living space with Ideal Standard sanitaryware. 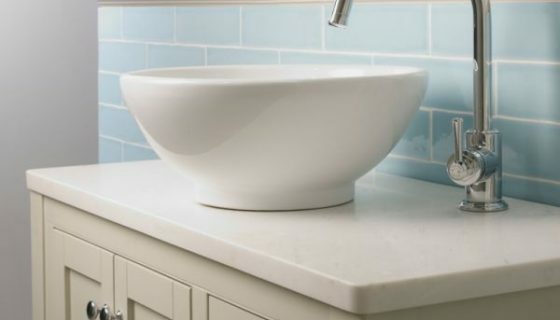 Well-known fashion and home furnishings company Laura Ashley offers a range of beautifully designed bathroom ceramics. With collections spanning from classic heritage through to contemporary styles, Laura Ashley delivers beautiful set pieces that will revolutionise any bathroom. For many decades GROHE has been at the forefront of technological design, committed to engineering innovative, sustainable sanitaryware. 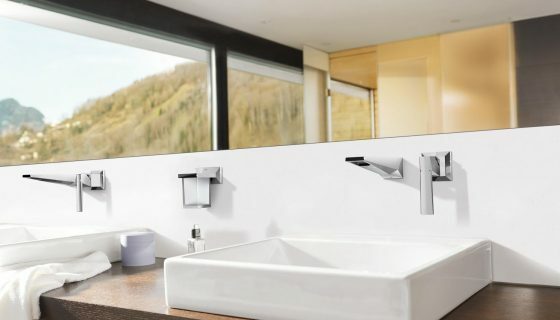 Having uncompromising demands in terms of workmanship and functionality, GROHE consistently deliver the most relevant, inspiring designs to the highest standard. Excellent workmanship and detailed work on installation and tiling could not be faulted. From the initial consultation, through the work process and the aftercare. Care, consideration and skill was exemplary. We are thrilled. Good planing advice and good communication thereafter. Jones & Co dealt directly with tile and flooring shops after I’d selected items. Their fitter was excellent, tidy and carefully completed.